WTS my Steve Miller custom Skinner. 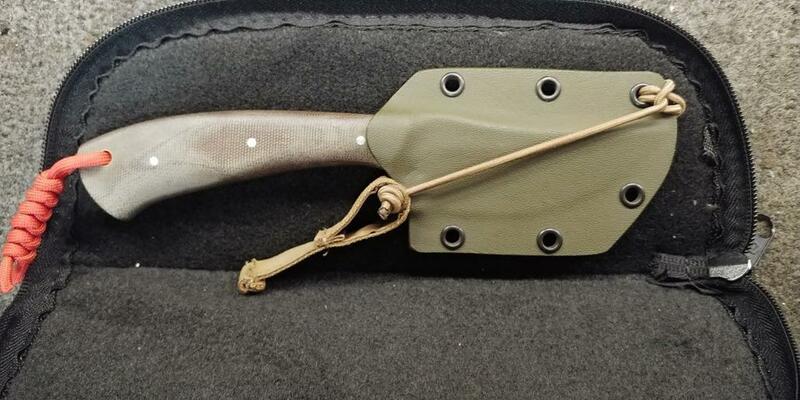 Includes custom kydex sheath. $235 shipped. New Steve Miller custom Skinner. 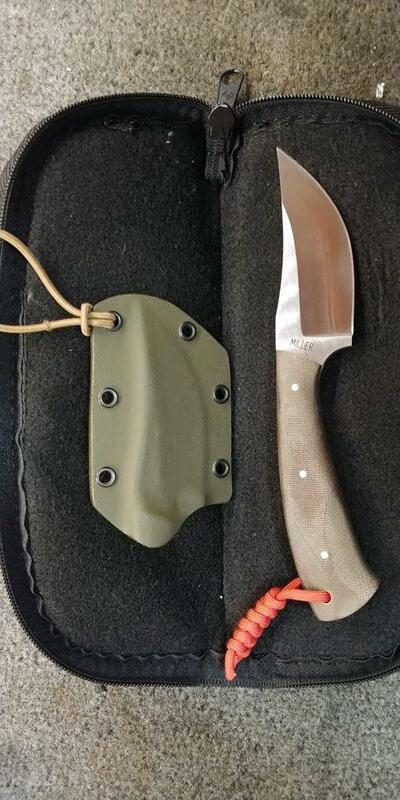 Includes original case, and custom kydex sheath.